Maybe you can talk with the developer. I found where did you get it. I've tried my luck using keyboard as controller but you'll get an error saying there's duplicate PCB IDs in each PCB. anyone get a wheel, G27 to work with this? Hi Harry, I was asking you in youtube, but it seems I found your instructions. Any clue what could be causing that issue? Has anyone got dead heat to work off the keyboard? Has anyone got Dead Heat to work on windows? 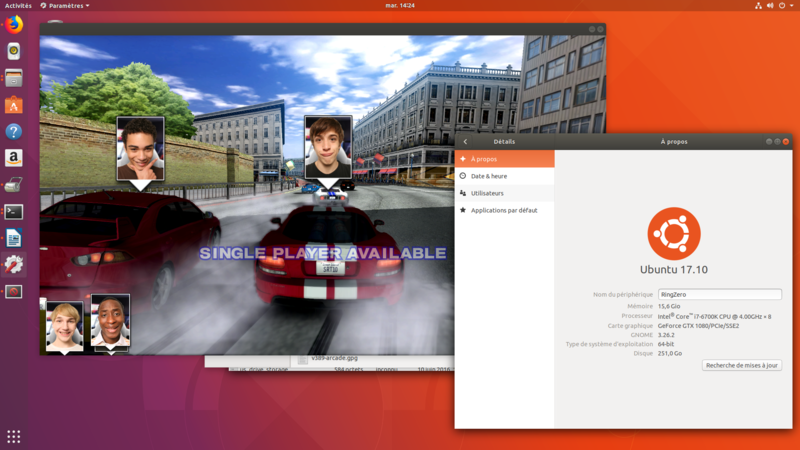 Peut-on lancer ce jeux sous Ubuntu en passant par une Virtual Box afin de simuler Ubuntu sous Windows? Comme c'est le cas pour plusieurs jeux d'ailleurs. Hey guys 2 questions hopefully someone can help. Is it possible to remap the Xbox 360 pad for this, I'd be happy to compensate for someone's time to do it. Also does anyone have some model numbers of Web cams that work with this and a quick 'how to' on how to make them work, cheers everyone . Right guys I have found this quite difficult as I've not used Linux before but finally got this running. I'm going to try and get all the Linux games running and will write an in depth noob friendly tutorial from start to finish including Linux download and install instructions so that everyone can enjoy these. I will include direct links to all the files that are needed to make it as painless as possible. Massive Thankyou to the Hackitup group for sorting these your efforts are hugely appreciated is there anyway to contact you for advice please. Also if anyone who has these games working could get in contact it would be great. I need to try and get the Web cam working so working makes and models including instructions would really help for the tutorial. The same applies to the PS4 and Xbox360 wired pads, how do we get these working with this game please guys as at the moment I have no controls. Many thanks in advance. il faut bien installer les bonnes librairies en 32Bits. si besoin , je peux donner quelques tuyaux . 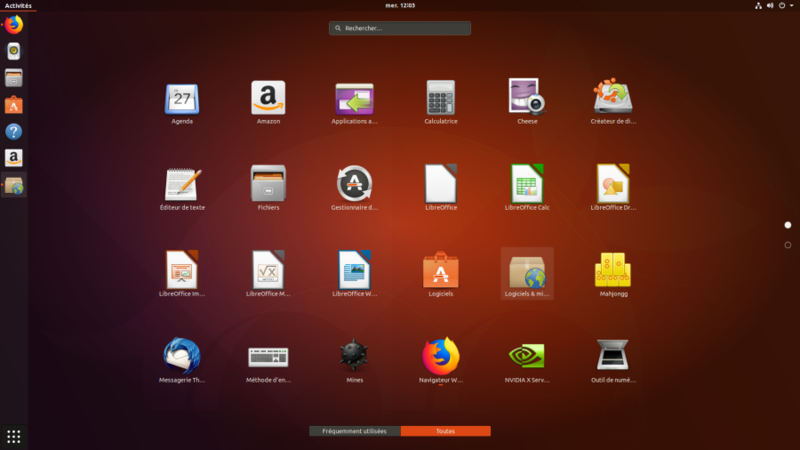 2- update your ubuntu ( apt-get update / apt-get upgrade ). 5-unpack the dead heat archive . 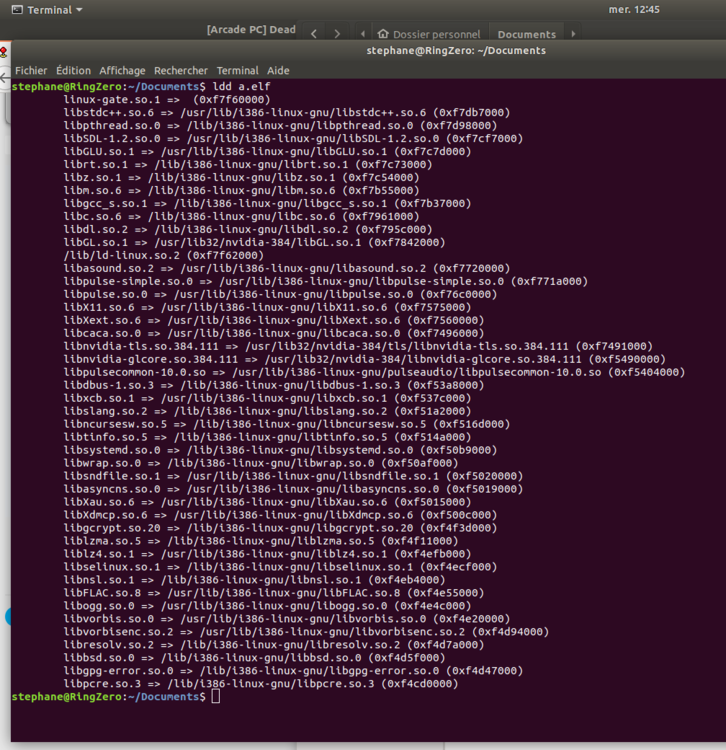 now it's time to check for dependencies. thanks ,it is a great post, it is very useful.By the way , can you get tank tank tank to boot up? don't have this game archive , any link i can try to do something ? this is the download link and the instruction ,but no one has been able to play the game yet, though.For me, enter the command line in the terminal just does nothing, the game doesn't load at all. DH_PCB_ID doesn't seem to work at all. ID always appears to be 2 to all machines, and will always conflict, and will always launch into Single Player. Anyone know otherwise? Yep im looking at this at the moment mate. Ive got into test mode and changed ids around etc but cant seem to make it stick. Hopefully someone can sort this as the readme me says it works. Also Arcade Maniac has been trying to help me get the camera working, if we could get everyone with cameras working in dead heat or tanktanktank to post on here how they did it and their make and model of camera that would be great. I have a Microsoft HD LifeCam 3000 that doesn't appear to work. I can disable the error as well but having the camera plugged in just leads to the same error. double post in one: LAST WARNING. Has anyone got this working on Logitech G27 wheel? 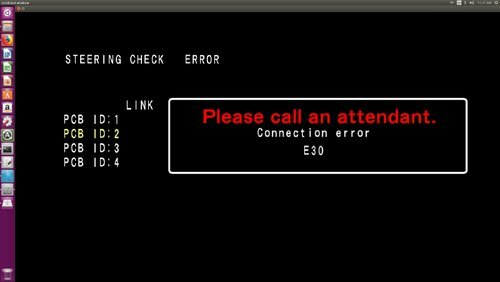 Also has anyone ever got the network working? How do we set an environment varable? For network play, set an environment variable called DH_PCB_ID to 1, 2, 3 , or 4 depending upon link configuration. >If DH_PCB_ID is not set, the default PCB ID will be 1. Could anyone possibly help me get past this point? P.S. Im using a wired XBOX 360 controller by the way. Your time and consideration are greatly appreciated! Here is the proper screenshot. Please help! Hey guys, just wanted to ask as I see it's been over a year since there was any update on here - is the only way to play Dead Heat still to install Ubuntu/Linux on a Windows PC? Wasn't sure if anyone was working on it or if anyone ever managed to get the game running off a USB stick that had the Ubunto OS on it?